Once you’re in the Mickey Mouse Club, you’re in it for life. 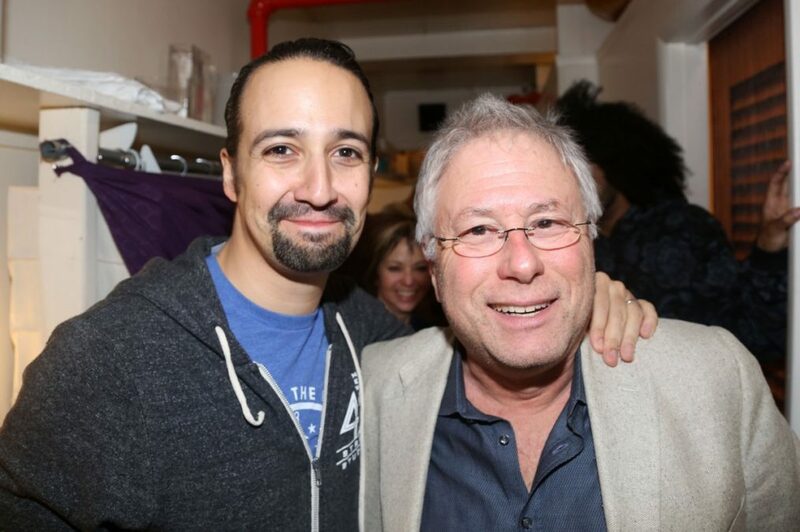 After writing songs for Disney’s Moana and appearing in the upcoming Mary Poppins sequel, Lin-Manuel Miranda will team up with certified Disney legend Alan Menken. The two will pen tunes (and adapt some familiar ones) for a new live action take on The Little Mermaid, according to Deadline. The Little Mermaid has had a significant impact on Miranda’s life and career; the Hamilton creator credits the film as part of the reason why he and his wife Vanessa named their son Sebastian. He’s also been known to tweet Little Mermaid/Drake mashups. Marc Platt will produce the project alongside Miranda. No word yet on when the new film will hit the big screen, but in the meantime, we’ll at least be able to catch Miranda’s tunes in Moana, premiering on November 23, as well as plenty of Broadway favorites in Disney’s live action Beauty and the Beast next year.